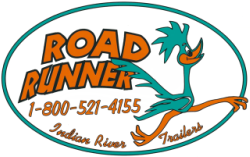 We are famous for our Road Runner enclosed cargo trailer. The Road Runner has been spotted on the road as far away as Alaska, Wyoming, Maine, Canada and The Bahamas! 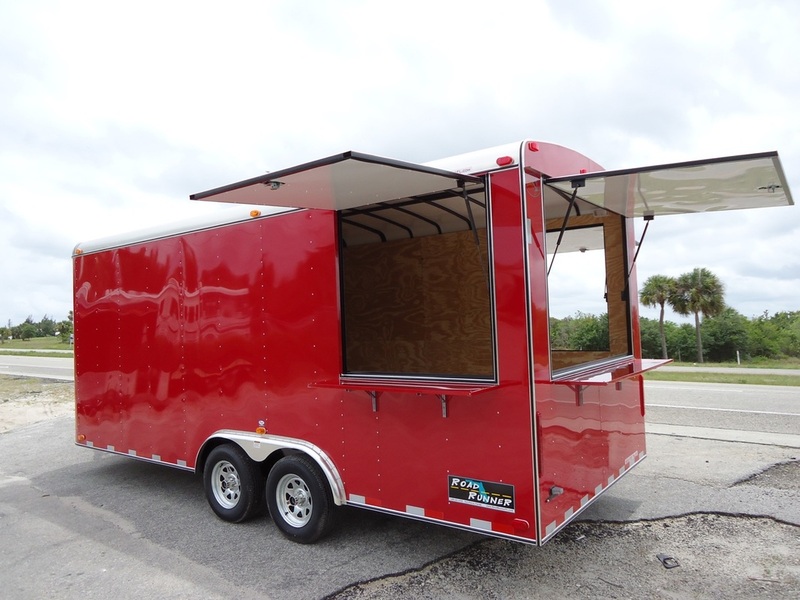 Our standard enclosed cargo trailer comes with many upgrades compared to the industry standard, making it the best built trailer on the Treasure Coast. 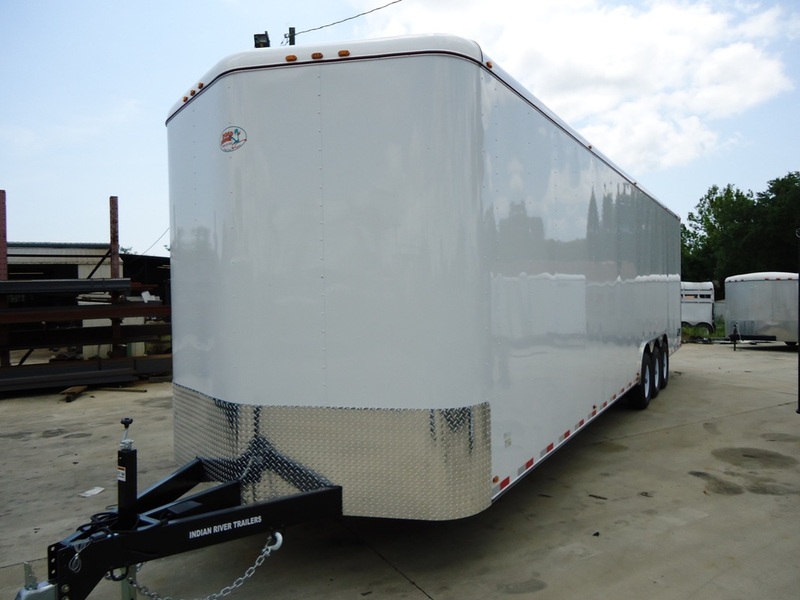 These trailers can be made in a variety of widths, lengths, and heights to meet your business or personal needs. We have lots of options to choose from including doors, windows, vents, lights, racks, toolboxes and much more. We might have what your looking for on the lot, but our turn around time on a custom built trailer is faster than you'd think. 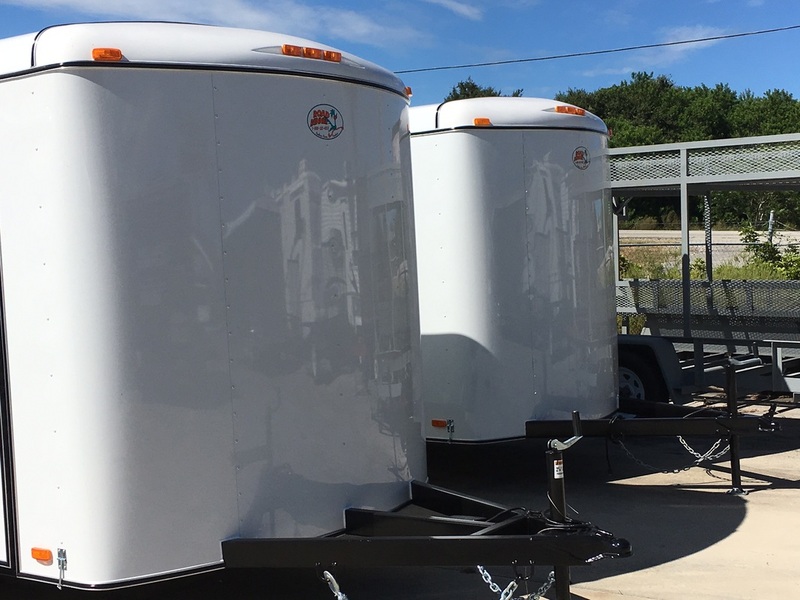 Come in today to design your perfect cargo trailer. If you're in the lawn and landscape business you need a trailer that can handle the job. We'll build it for you, it's one of our specialties. 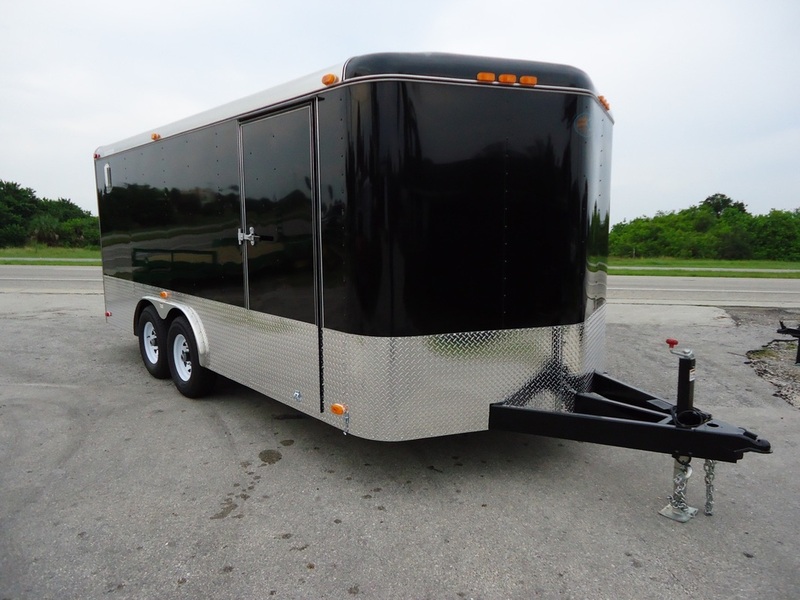 Whatever your hauling needs we can build a trailer to match.